NEW LISTING - 633 Savannah Drive Columbus, OH 43228! 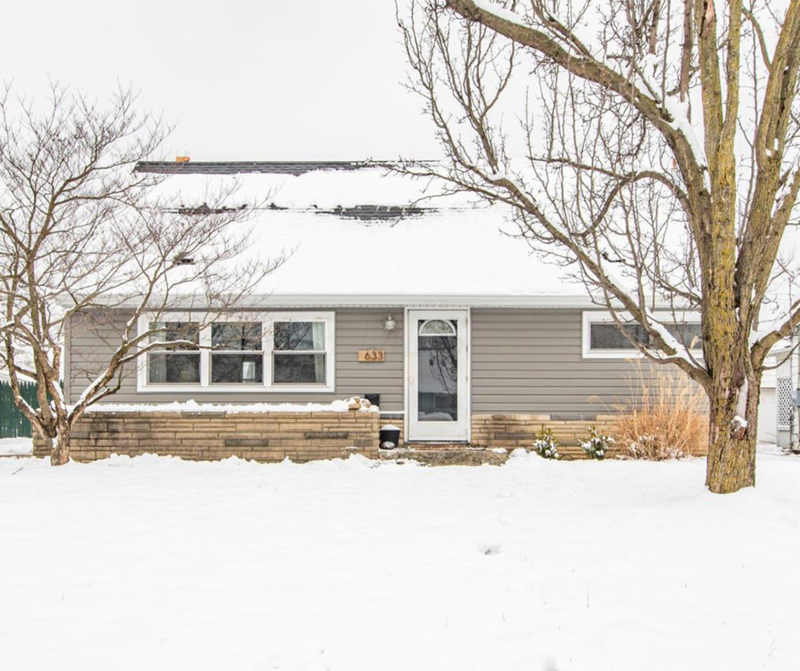 NEW LISTING – 633 Savannah Drive Columbus, OH 43228! You won’t want to miss out on this super cute cape cod located in Georgian Heights/Holly Hill area. Many updates including, new siding, gutters and some new windows in 2017. Kitchen and bathroom updated in 2018. This home has some original hardwood floors and a full basement almost doubling your square footage. New Carpet 2019 and new flooring in bedrooms.